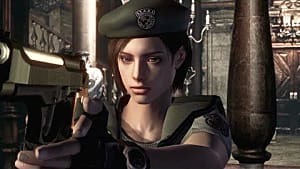 Based on multiple reports, Resident Evil HD Remaster was the best selling game in January and one of the fastest selling digital exclusive titles. 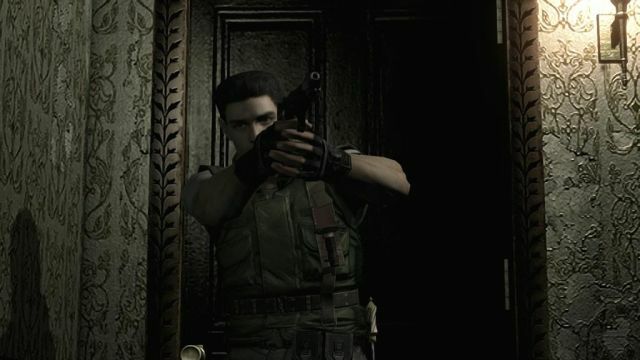 According to Capcom's sales data, Resident Evil HD Remaster has become one of the fastest selling games in both the series and the companies history. However Capcom failed to disclose the exact breakdown of the sale numbers based on platform. 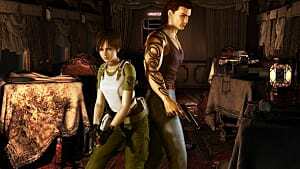 Despite the lack of numbers; Sony confirmed the claim when it revealed that Resident Evil HD Remaster was the best selling game in January for both the PlayStation 3 and PlayStation 4. 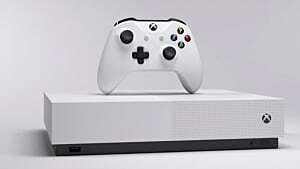 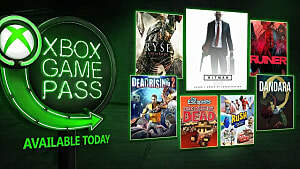 No report about its sales for the Xbox and PC has been released yet. 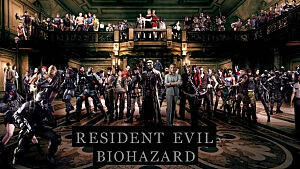 Resident Evil HD Remaster was released on January 20 and was highly praised by critics along with fans as a returning to the series roots. 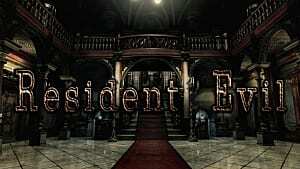 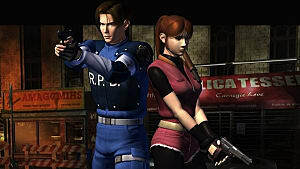 The original classic was released for the PlayStation in 1996 and has been hailed as one of the greatest games for establishing the foundation of the horror survival genre. 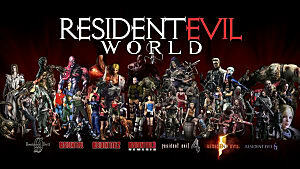 The game was also highly praised in its review from GameSkinny.